The East Midlands Service Hub supports nearly 600 members in Leicestershire, Derbyshire, Nottinghamshire and South Yorkshire including pre-schools, day nurseries, toddler groups, nursery schools and individuals. The type of support we offer ranges from providing training for voluntary-managed committees, to providing support on recruitment issues. 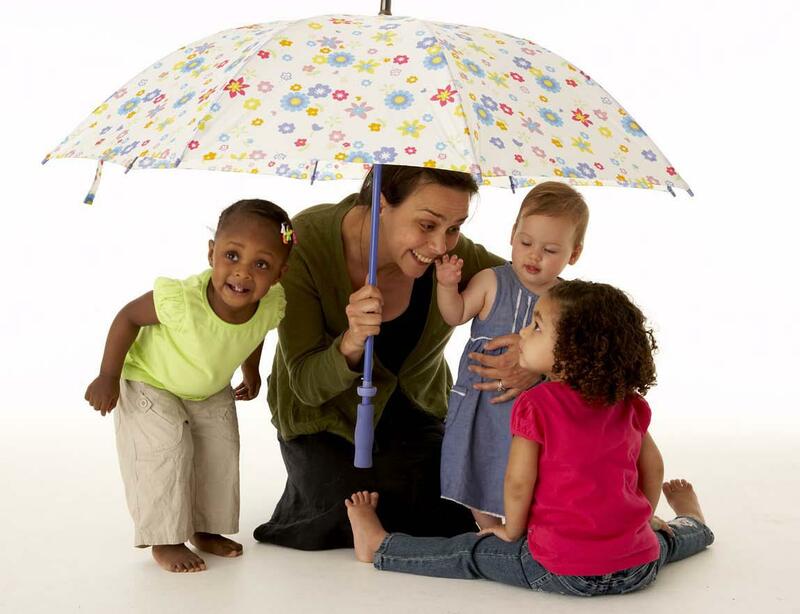 We provide high quality, specialist support and advice to early years practitioners, professionals and providers of childcare, including outreach services for children and their families across children's centres in Nottinghamshire. 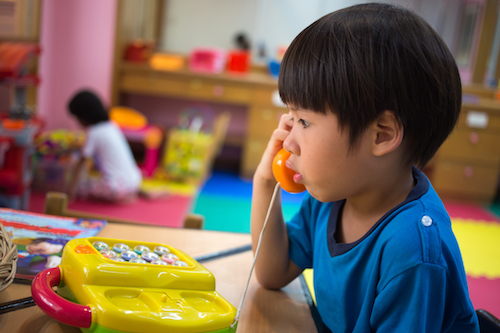 Our In Safe Hands package is tailored to individual requirements - particularly those early years settings struggling with Ofsted management outcomes. We create and deliver bespoke workshops for individual settings who may require extra assistance and training support on more complex early years issues. We also manage several pre-schools and nurseries across the area, mostly in hard to reach or isolated areas. This ensures that every family across the area receives flexible, affordable and appropriate childcare services to best meet their needs. The Alliance East Midlands Service Hub covers South Yorkshire, Nottinghamshire, Derbyshire and Leicestershire. Service Manager, Bev O'Keefe, can be contacted directly by email to bev.o'keefe@eyalliance.org.uk, or by telephone on 07713 318455. The Alliance is a leading early years training provider in England supporting over 2,000 learners every year. The 2016 Ofsted report stated that ‘Excellent strategic and operational management resulted in achievement of good outcomes for learners’. The Alliance manages 80 settings across the country. To find a setting in your area please visit the Find Childcare page on the Alliance website. Our well-respected crèche service in Leicestershire is used by a variety of groups to support training courses, family learning and health projects. We were delighted to receive funding from the Shire Community Grant to run a Toy Library in the South Wigston and Wigston Magna areas of Leicester. The toy library ran successfully from March 2017 until March 2018 and the project has now come to an end. However, with the help of our volunteer we are able to continue with the toy library at Little Conkers, at the Salvation Army in Wigston on Thursday mornings. 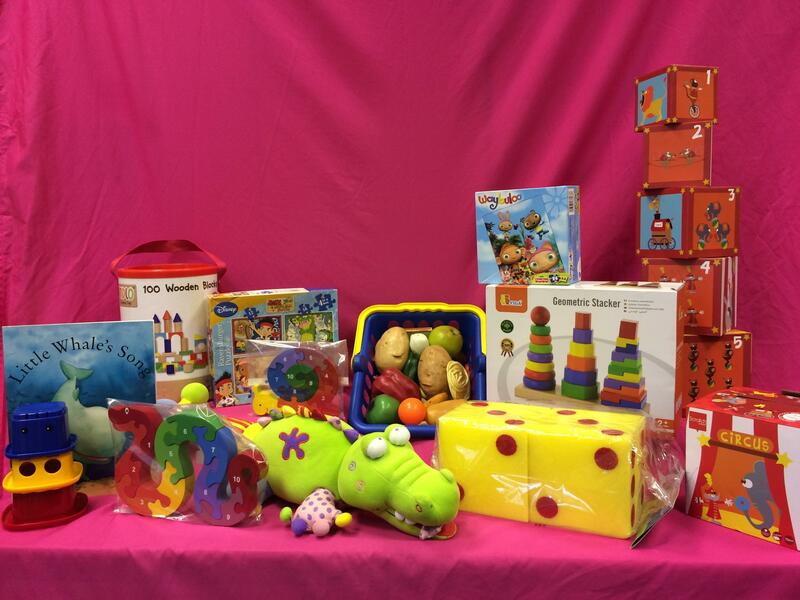 Staff and volunteers at the Kings Centre in Wigston have also kindly agreed to continue to offer the toy library on our behalf to their parent and toddler groups. With support from the Shire Recycling Grant and Leicestershire County Council, our Toy Swap Shop has been running successfully in Market Harborough since March 2018. Bring along the toys and games that you no longer want and exchange them for something else, absolutely free! Volunteers at the Congregational Church Parent and Toddler Group have taken over the running of this project on our behalf and it is available between 10 and 12 on Friday mornings. Everyone is welcome to attend. Venue: Congregational Church, High Street, Market Harborough, Leicestershire. Swap shop is closed for the Easter period and will resume again on Friday 3rd May 2019. Level 3 Diploma for the Early Years Workforce is delivered by the Alliance as a distance learning course. There is a charge for the course but learners aged 19 and over can apply for an Advanced Learner Loan. Alliance member employees benefit from a £150 discount on the cost of this course. The Alliance offers opportunities for all settings to access in-house training for staff to be trained together in their setting. We can arrange course delivery on weekdays, Saturdays or evenings with a range of courses tailored to meet your specific needs. All above course costs include tutor fees & travelling expenses, course handouts, administration and certification. However, course costs do not include venue hire or refreshments, these would be provided by the setting. "Thank you for supporting us to support these particularly vulnerable families." "Thank you for your continuing support, crèche staff have been brilliant". All our crèches are bespoke to your own requirements, so please contact us to discuss your needs and to obtain your tailored quote.